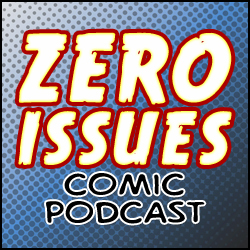 This week, the boys are joined by Ryan Mackett, the TBay Movie Guy, to answer the year-or-three-old question: are comic books killing movies? 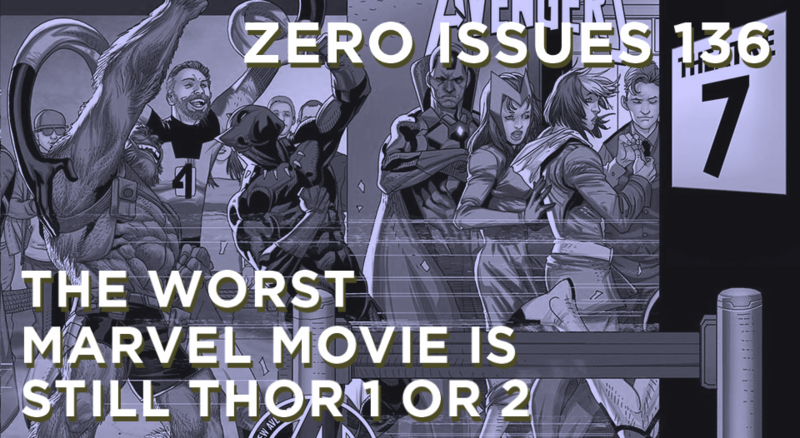 The answer may surprise yo if you’ve never listened to the show before and think that we think comics are killing movies. Plus: So much news discussion it’s almost criminal (but it isn’t, we checked and everything), casting ’70s He-Man AND genderswap Batman film franchises, and more delicious recipe…names!